The state will get great returns from a funding increase for early learning. One of the best investments the state can make in the economy and its citizens is money spent to educate Washington’s preschoolers. The Legislature should make funding high quality early learning a top priority in this and every legislative session. Parents who can afford an excellent preschool experience can give their children a great start. Many low-income families may need help to get their children on the same smart ramp toward kindergarten. 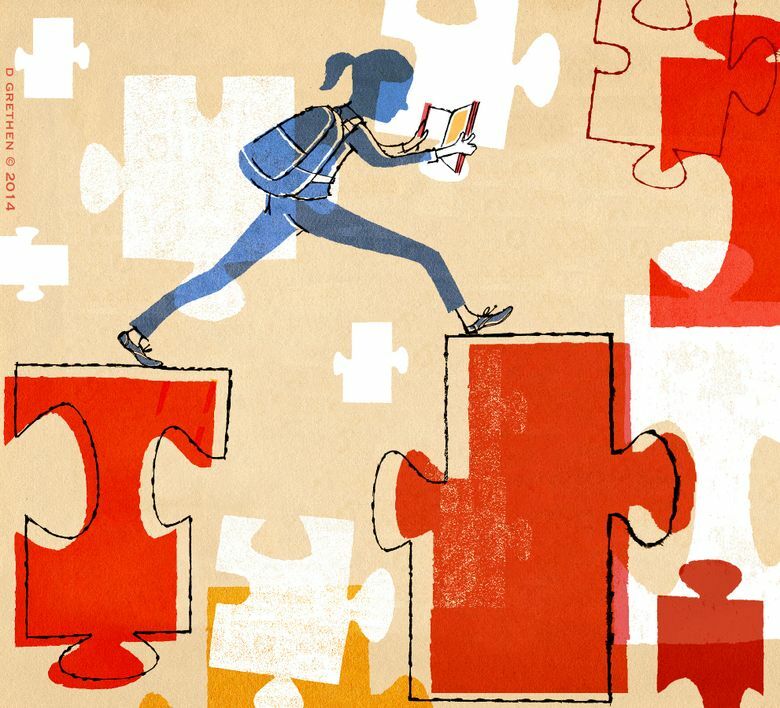 Numerous studies show low-income children who begin kindergarten on par academically with their peers from wealthier families are more likely tograduate on time, go to college and start a career. In each of the past few budget cycles, the state has pushed millions into the Early Childhood Education and Assistance Program for children from low-income families. The 2018 Legislature added 1,000 more ECEAP seats. Already, more than 13,000 3- and 4-year-olds from low-income families benefit from ECEAP. But the Washington State Caseload Forecast Council estimates nearly 4,000 more children would be able to participate if the state made more slots available. By the 2022-23 school year, that number is expected to grow to more than 5,000. The 2019 Legislature should ensure all eligible children have the opportunity to attend. Early learning programs account for just over 1 percent of the state budget, while K-12 education makes up about 50 percent and higher education is about 15 percent. Lawmakers should push this important foundational expenditure toward 2 percent, at least. The dividends of more successful students is worth it. The state reimburses preschool providers between $7,771 per part-day student to $16,657 for extended-day. Teacher training and mentoring and student tracking, teacher training and provider mentoring — which increase program quality — cost more. The state spent $25 million to add 1,800 ECEAP slots over this past two-year budget cycle, while also increasing the reimbursement rate for preschool providers. The Legislature also could invest more in the home-visiting program that helps parents with children from birth through age 3. And a small change in the financial eligibility definition would help more parents with minimum-wage jobs who can’t afford market-rate preschool enroll their children in the ECEAP program. The Legislature should expand this worthy investment in the state’s youngest students.